At Album Design Store, we specialize in customized layout for weddings, and other events. 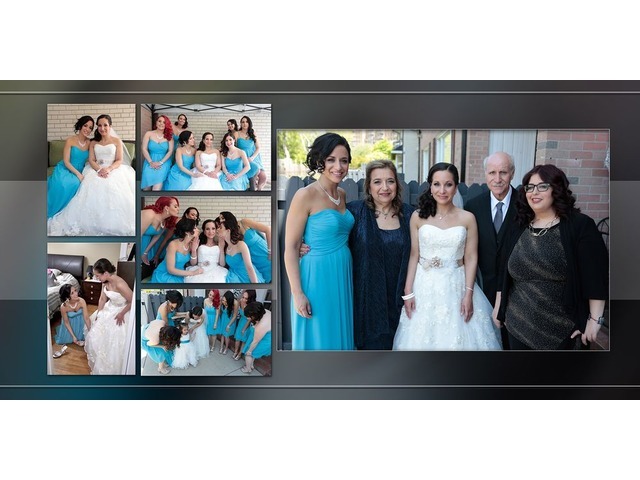 We offer creative & professional wedding album designs in variety of design styles. It’s not just professional album designing, but we are a team of professional wedding album designer offering a bundled solution with our hand crafted binding for Flush Mount Albums, Photo Books and Coffee Table Books. Album Design Store has an expertise in providing finest quality wedding album design & printing services at affordable pricing. With a strong team of creative designers, we offer to add emotions to all your candid photos, be it a traditional wedding or enriched modern ceremony with our customized designing to match up to your customers’ expectations.